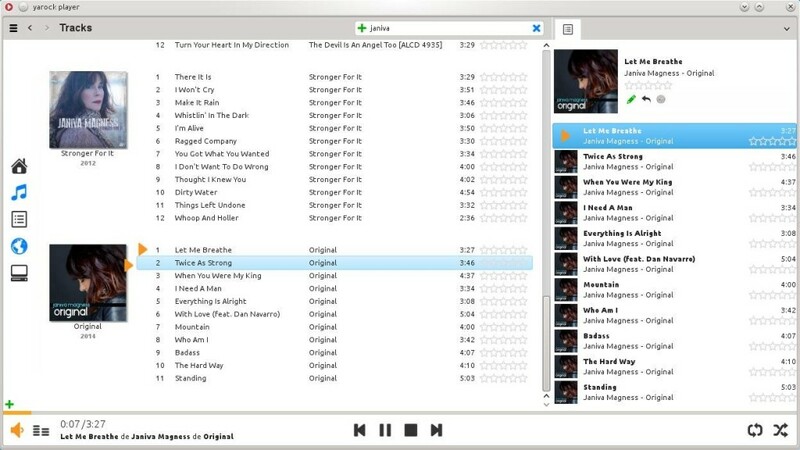 Yarock 1.3.1, a Qt audio player designed to provide an easy and pretty music collection browser based on cover art, was released a few hours ago with some bug-fixes. The new release fixed Qt4 compile issue. The unofficial PPA now is maintaining the latest Yarock packages again for Ubuntu 16.04 LTS. The new release is available in PPA for Ubuntu 16.04, Ubuntu 17.10, Ubuntu 18.04, and derivatives. Due to requirement of Qt5 >=5.6, Ubuntu 16.04 build is now compiled against Qt4. 2. 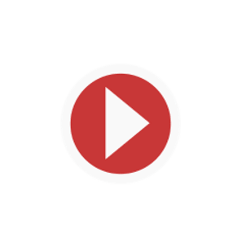 After adding the PPA, upgrade the player from an existing release with Software Updater.